Professional photography in Orpington, South East London. 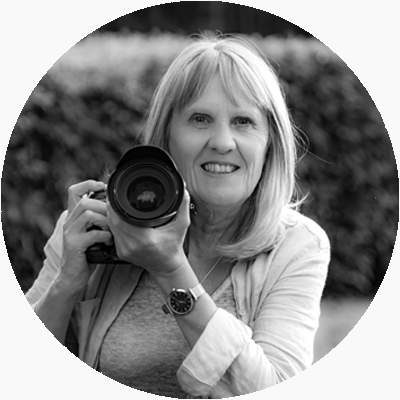 I’m Lynn, an Orpington photographer with 27 years of experience in professional photography. Over the years, I’ve photographed hundreds of weddings, parties and celebrations and taken thousands of family and children’s portraits. Along the way, I’ve also covered sporting events, particularly rugby and football as I spent many Sunday mornings watching my boys play. I love live music and have enjoyed the challenge of taking good quality band images under very difficult lighting conditions. Recently with the onslaught of the digital age and camera phones I’ve been doing property photography, architectural photography, commercial, corporate head shots and website images. I started out many years ago when my children were young using film and now mainly shoot digital. Over the years I’ve learned how my cameras reacts with light and how to achieve the results I want in different lighting conditions.I work throughout Bromley, Bexley, Sidcup, Sevenoaks, Kent, Surrey, London and surrounding counties in the South East. I have many satisfied customers who are happy to provide you with references. I’m delighted that you have landed on my website so please enjoy having a look around. You will find details of the services I offer as well as examples of my work and recent assignments. If there’s anything you can’t find, feel free to contact me and I’ll answer any questions you have. I also have a facebook page ‘Sammonds Photography’ with more examples of my work.